Stephen Bourke’s journey to Pella is an unusual one. The self-proclaimed wild-eyed kid from the bush decided to study Archeology because it was alphabetically first on the list of university courses to choose from. In his first year, he heard about Sydney University’s volunteer program to Jordan and thought “This is just so exotic” and had to go. It wasn’t until his second year that he managed to sneak in. That was 37 years ago and he has been with the team ever since. Now leading the team of largely volunteer archeologists, Stephen has a unique relationship with the region. He has worked here, with the Jordanian people for 37 years. But he also has a long, family history there. Both of his grandparents were light horsemen in the first World War. Meaning stories of the Middle East have been in his family for generations. Stephen is adding another chapter to this family tradition. 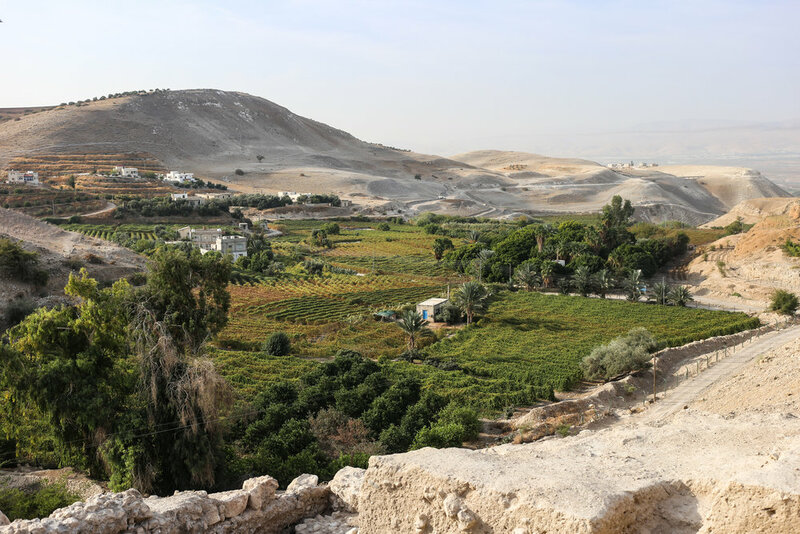 Pella is in the fertile crescent of the Jordan Valley, looking over into Israel. The central location made it as valuable trade hub. The site also has a constant water source, making it an attractive area for settlers. For these reasons, the excavation has unearthed evidence of settlement as far back as 8000 BCE. Neolithic housing from around 6000 BCE is found at the site and is surrounded by evidence of the occupants that followed. Including Roman, Byzantine and Muslim settlements. Parts of the dig reach down to 20 metres, each layer of the excavation reveals more details of those who lived there. “When you are in one particular place and it’s occupied for 50 years you can learn a great deal from that 50-year slice. Stephen and his team look at the different layers and are able to see who was there, how they lived and what their relationship was with the previous and subsequent occupants. “It would not surprise me if Australians were still digging in Pella for another 100 years. Even then, Considering the size of the site, we may only be able to excavate 5% of it. Stephen and his team return to Pella in 2018.